Lift your spirits in the Koskenkorva Village! Koskenkorvan Trahteeri is a place for extraordinary events, saunas and a one of kind museum, located in western Finland. Get familiar with Koskenkorva: the legendary vodka and other spirits, the village and the factory in the middle of it, and the house Koskenkorva! 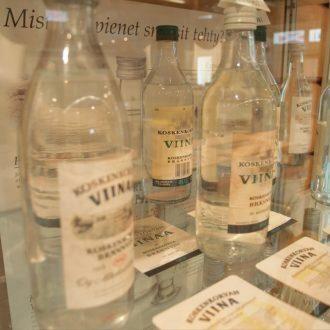 Our musem has many stories for you about the colorful history of alcohol in Finland. Pop by in the summertime or reserve a private tour & tasting. We have four saunas, a small spa and an outdoor hot tub & cold pool. With them, you can have a sauna evening to remember – wearing our famous Sauna Suits! The Trahteeri summertime terrace can accommodate up to 120 guests to enjoy a tasty selection of local foods. 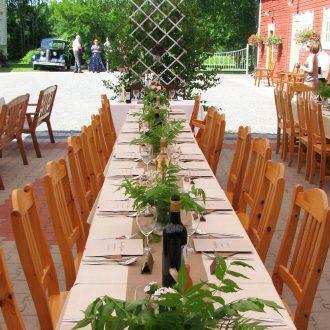 In the wintertime, the Koskenkorva Museum tranforms into a very special place for meetings & dinners. 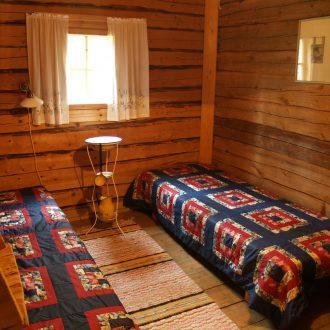 Spend a peaceful summer night in the old Trahteeri Granary and have a peaceful breakfast afterwards.